A cooperation initiative brought together a number of actors of the agri-food chain such as research institutes, producers, food companies and Horeca in order to boost the competitiveness of the Southern Savonia organic agricultural production. 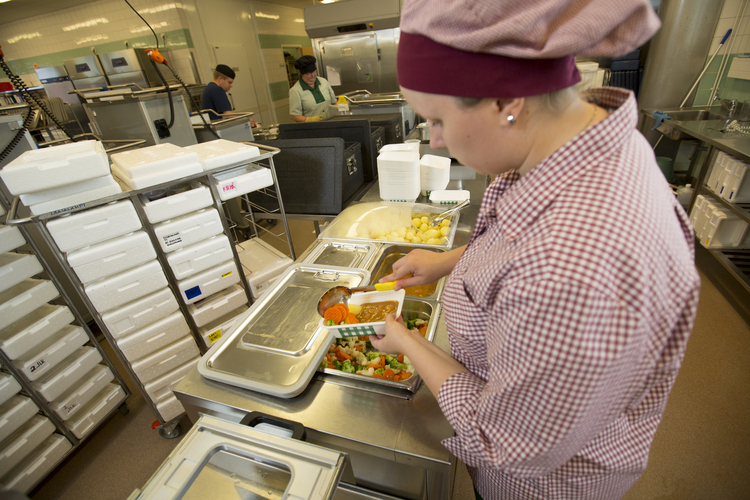 A wide range of high-quality food ingredients are grown in Southern Savonia region. The region accounts for some of Finland’s largest producers of organic milk, leaf vegetables, organic root vegetables, cultivated berries and herbs. The availability of such wide range of high-quality food produce creates good opportunities for a number of entrepreneurial initiatives in the food industry and represents a valuable resource for public professional kitchens (city halls, schools, hospitals etc.) in the region. 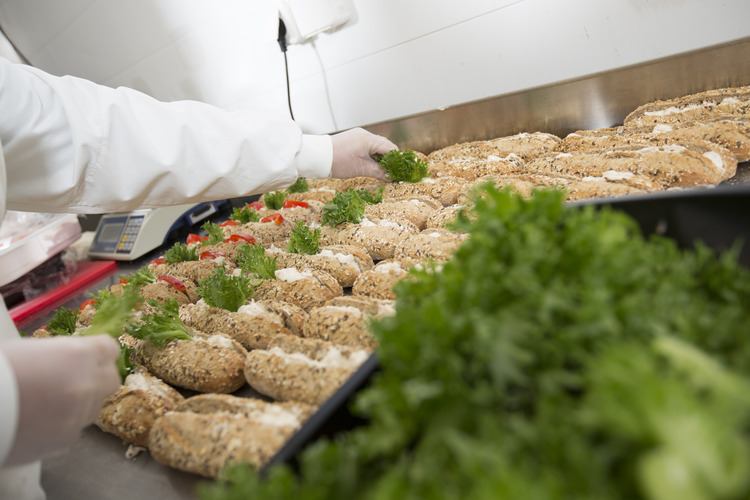 Taking advantage of the high-quality food offer of the region, the main objective of the project, led by the Helsinki University’s Ruralia institute, was to establish a supply-chain of organic and local produce from the field to the “end users” such as public kitchens, restaurants and catering in a customer-oriented manner. Ultimately the aim of the initiative was to improve the competitiveness of the Southern Savonian local and organic produce. Thanks to the EAFRD support: i) information was compiled about the range of agricultural products available from the region’s organic and local food producers; ii) a network of producers was created in order to improve the reliability of supply and develop cost-effective logistics models; iii) discussion events, food fairs and visits were organised for all the actors of the food-chain; iv) targeted information was produced for public-sector decision-makers. The project enhanced significantly cooperation between actors involved at different stages in the food-supply chain and improved the promotion of the South Savonian local and organic food products. It also contributed to generate a better understanding of each other’s needs among the different actors involved. The report of the results of the project activities was delivered to representatives of public authorities’ raising awareness about the local food’s contribution to the regional economy. The competitiveness of the agri-food sector has several dimensions. One of these involves recognising the value of the local production and build public awareness around it in order to attract the interest of decision-makers and local entrepreneurs. The cooperation initiatives promoted under measure 124 provided the space and the means for the actors of the food-supply chain to meet and reflect on each other’s needs and boost together the competitiveness of the sector.